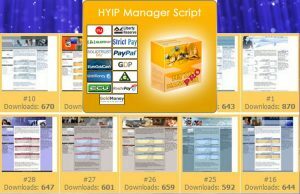 HYIP Manager script is a package for investment sites. 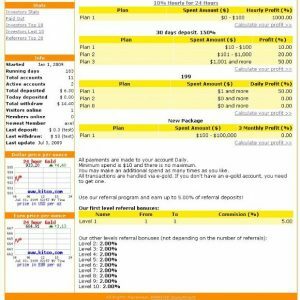 This software helps you to create and manage your own HYIP with ease. – Automatic withdrawal, instant payment and mass payment are available in Pro version besides all the Basic e-gold version features.